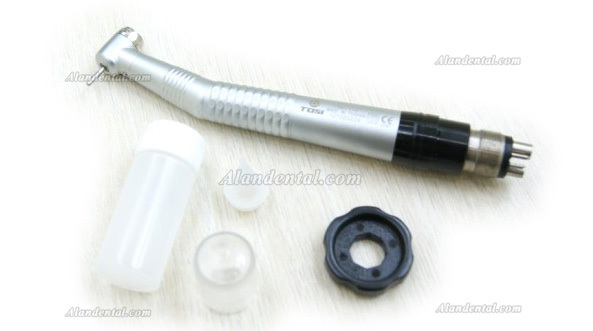 Buy Cheap Tosi® High Speed Push Button Standard Handpiece Coupler form Alandental.com|Dental Equipment for Sale! 1. 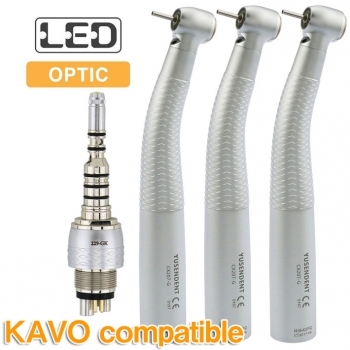 This is a Tosi dental High Speed turbine handpiece with 4 holes. 2. Modern clipper-built designation,with elegant and attractive appearance. 3. Durable.fastidiously request for designation,technology and materials. 4. 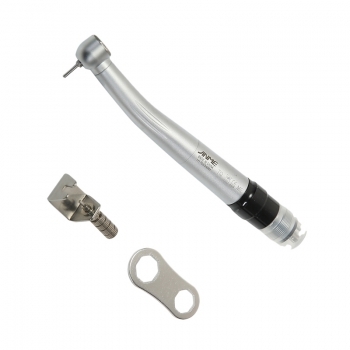 Comfortable handle.slide-proof,comfortable to hold and easy to clean. 5. Burs would be easily changed with the push-button. 6. Offering a better eyeshot and angle,improving your efficiency. 7. High density cartridge,with high cutting efficiency but less vibration and noise. 8. 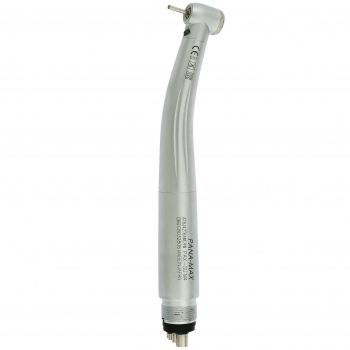 Both handpiece and quick coupling are autoclavable.Suitable for disinfection of high-temperature steam at 135 ,conform to modern clinical requirement. 9. 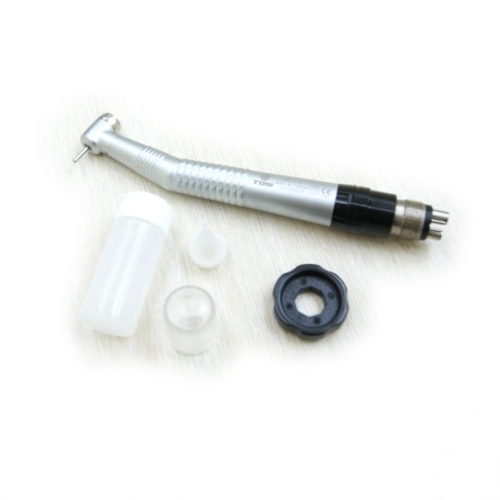 Shoule be professionally used by dentists to diagnose,cure and operate on patients'teeth. Adjustable Output: DC 2.5V ~ 3.5V. 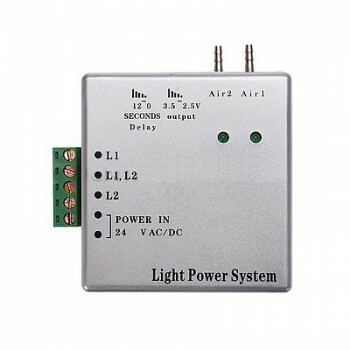 Adjustable Illumination Time Delay: 4 ~ 6 sec. 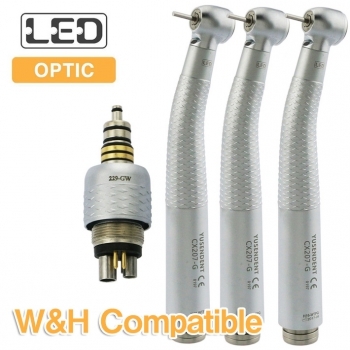 Using for 2 pcs Fiber Optic Handpiece. 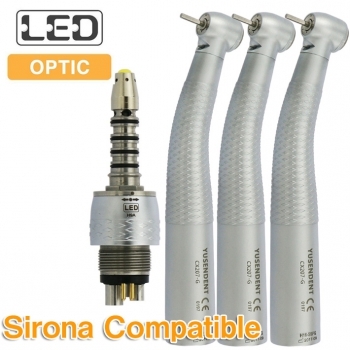 Operate with most brands Fiber Optic Handpiece. 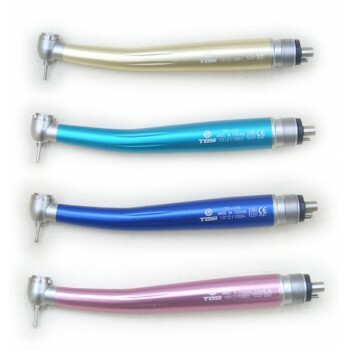 Comfortable handle, slide-proof, durable and easy to clean. 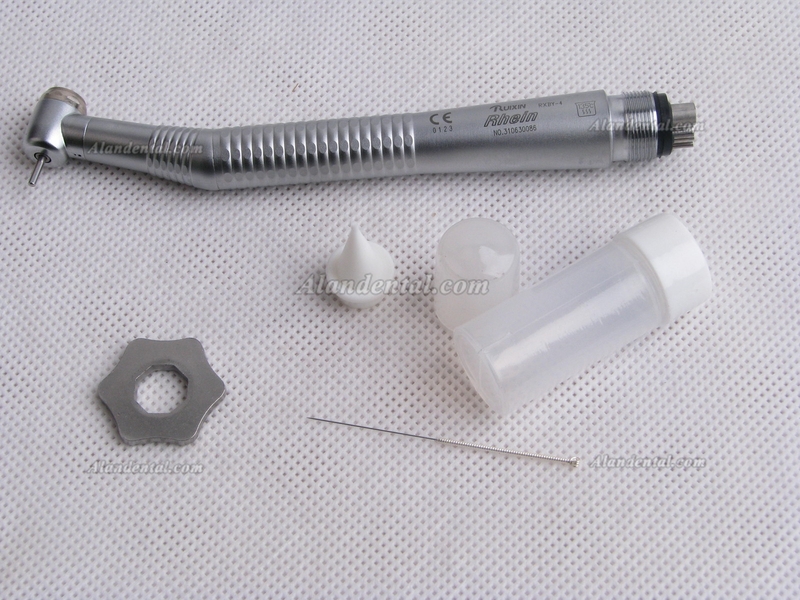 Burs easily exchanged with JINME dental handpiece. Better eyeshot and angle improves working efficiency. High density cartridge with high cutting efficiency, anti- high temperature and no vibration and noise.